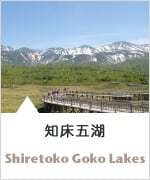 The Shiretoko Nature Center, gateway to Shiretoko National Park, is located at the fork in the road where one road leads to the Shiretoko Goko Lakes and the other to Shiretoko Pass. 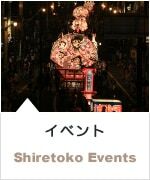 Here you can find everything you would like to know about Shiretoko. One feature of the Shiretoko Nature Center is the large Dynavision screen that is 12 meters high and 20 meters wide. This screen dynamically shows you the beauty of White-tailed Sea-Eagles flying at steep cliffs, aerial views from the summit of Mt. Rausu to the tip of Cape Shiretoko, the arrival of drift ice, and other scenes of Shiretoko throughout the seasons. 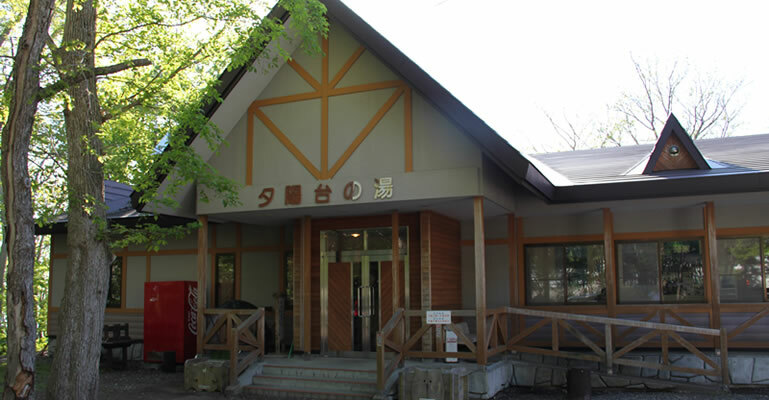 The Shiretoko Nature Center also provides a souvenir shop and restaurant. 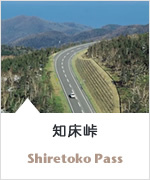 You can use the Center as a base for enjoying Shiretoko's abundant nature. 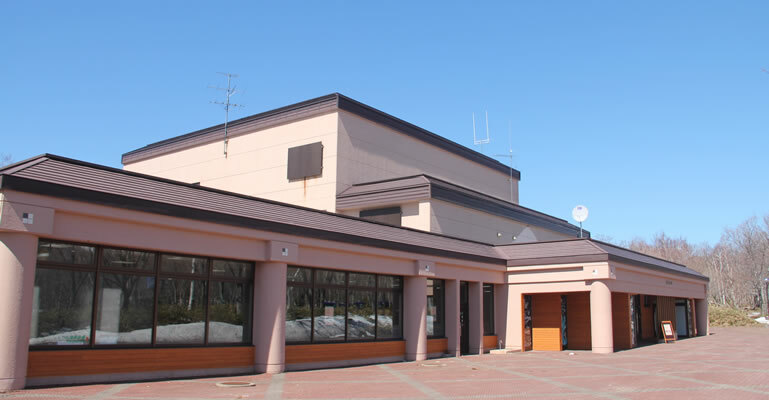 At the Shiretoko World Heritage Center you can see life-size photos of brown bears, deer and other animals of Shiretoko, model displays of traces left by animals such as the claw marks of bears, and learn about rules and etiquette that need to be adhered to when observing Shiretoko's nature. 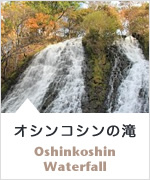 The Shiretoko World Heritage Center also provides real-time information on Shiretoko's sights and nature, and the latest information on the management of the Shiretoko World Natural Heritage. 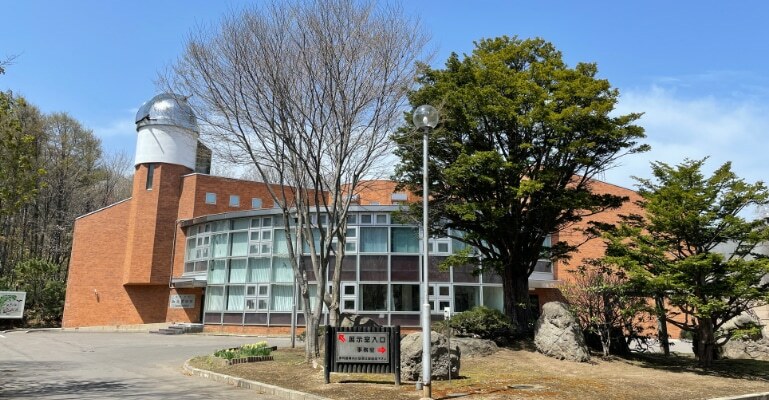 The Shiretoko Museum displays an abundance of materials related to the history of Shari and Shiretoko, from geological features to the lives of various ethnic peoples from the earliest times living in harsh natural environments. The fauna, flora, and ecosystems of this region are displayed using models and visuals. 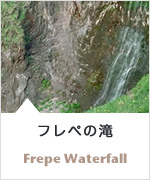 In the outdoors observation area, there is an alpine vegetation garden, a wildflower garden, and some Ezo Deer, White-tailed Sea-Eagles, Stellar's Sea-Eagles and other animals that have been rescued following accidents. 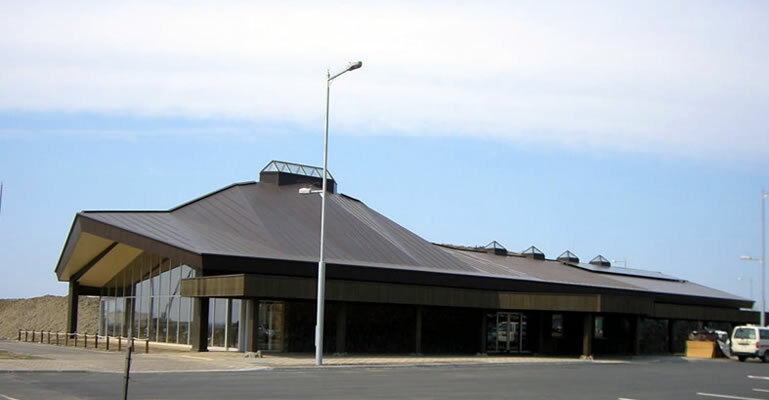 In 1993, the Commemorative Hall for Sister Town and Friendship City Exchanges was constructed next to the museum to commemorate the 20th anniversary of the Sister Town Agreement with Taketomi in Okinawa Prefecture and the 10th anniversary of the Friendship City Agreement with Hirosaki in Aomori Prefecture. This hall features exhibits of the nature and culture of Taketomi and Hirosaki, and floats used in Shari's annual Neputa Festival. 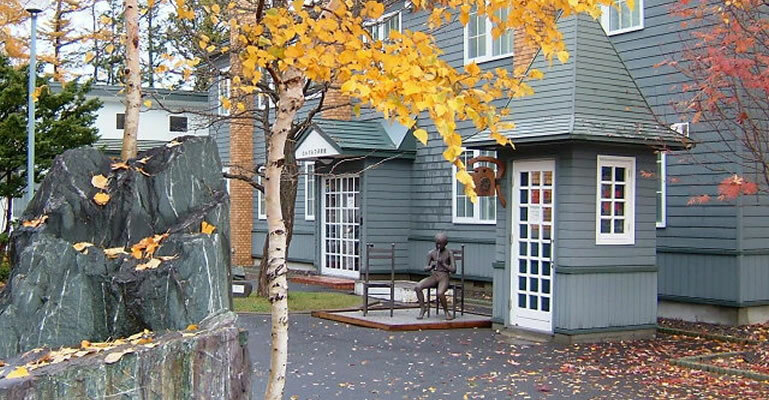 This museum features documents and works of writers related to "Alp", a literary magazine for mountaineers that ceased publication in 1983, so that its value may be passed on to future generations. The museum houses and displays all the issues of "Alp" as well as original materials including manuscripts and woodcuts that were used in the magazine. 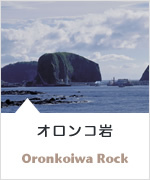 There are also books on mountaineering and works related to Shiretoko, Okhotsk, and Hokkaido. NotesThe museum is closed each year from late December until about the end of February. However, if you wish to see the museum and contact us in advance, we will do our best to accommodate your request. People who know Raiun know well that it is a natural spring well hidden in Raiun Park. The water of Raiun is said to come from snow on Mt. Shari and take tens of years to flow through the ground to this location. The water emerges from the ground at a rate of 5 tons per minute. The water remains at a temperature of around 6°C. In summer it is cold and in winter it does not freeze. 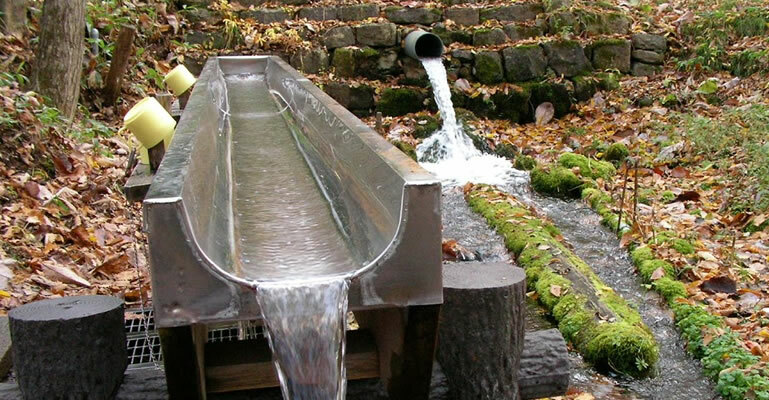 People from all around the area love to drink the famous Raiun spring water. As the name Raiun ("coming luck") suggests, when you drink this water, "luck comes and your wishes come true." The number of visitors here is growing. 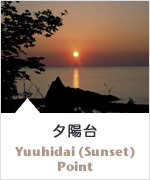 On a cliff overlooking Utoro harbor and surrounded by trees, Yuuhidai Hot Spring is for anyone who visits Shiretoko. 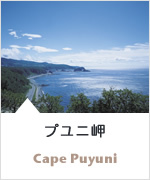 There are separate baths for men and women both indoors and outdoors, and from whatever bath you are in, you will be able to see Utoro harbor and the sun setting over the Sea of Okhotsk. There are rooms for relaxing (with tatami mats or flooring) and even a corner for doing laundry. 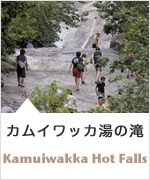 Yuuhidai Hot Spring is a perfect place for healing your travel-weary body. The expansive blue of the Sea of Okhotsk turns into a wilderness of white drift ice in winter. 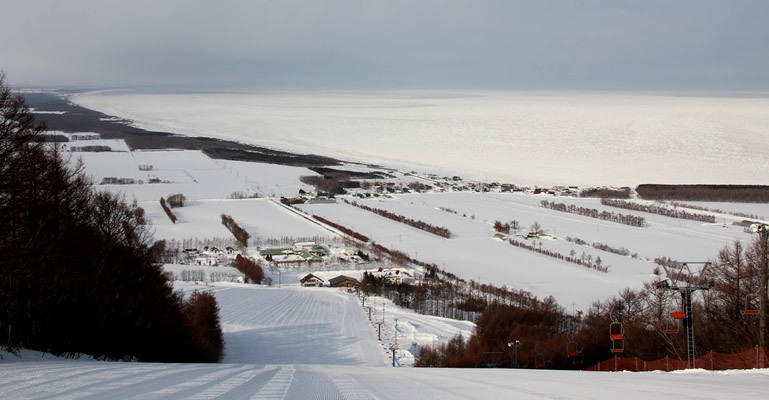 The Unabetsu Ski Area is a wonderful place to enjoy winter sports with this sort of dramatic scenery so close to you. Snowboarding is of course OK, too! We invite you to thoroughly enjoy a winter day on the ski slopes equipped with pair lifts and nighttime facilities. 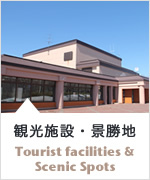 Adjacent to the ski lodge is the Natural Resort Management Center, a training facility that has a hot spring.